The BLA86-AU Audio Unit is an audio processing unit which can contain up to 8 channel cards. The BLA86 series Tenant Care System is a multi-room audio and call event monitoring system that automatically identifies possible seizure events to the nursing staff. Staff can either be alerted via a manual switch operated in the room or if an incident occurs whereby the occupant cannot reach the manual call switch, staff are also alerted by an audio event trigger caused by an occupant making unusual noises, calling out or falling or from other sensors. Following an audio trigger, staff can talk back to the room occupant to identify the situation. 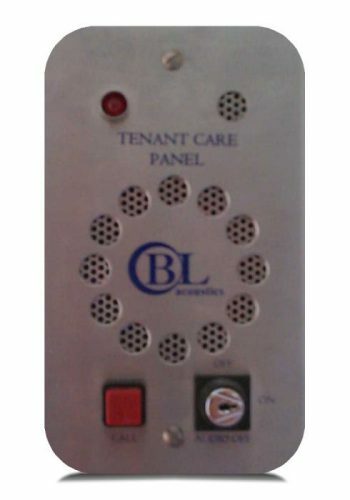 BLA86-TS is the front-end control system for the BLA86 tenant care system. The intuitive GUI interface allows control and monitoring of each of the tenant panels. It shows live audio monitoring with level-based alert triggering. It also controls talkback control for two-way communications with each bedhead. 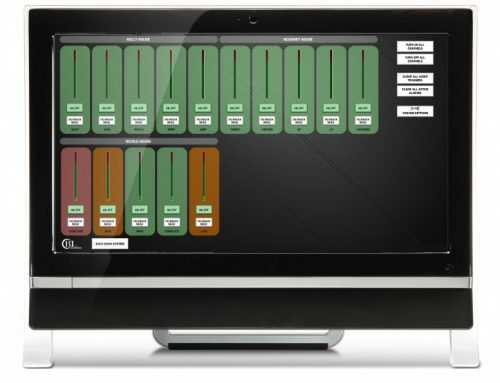 The BLA86 series Tenant Care System is a multi-room audio and call event monitoring system that automatically identifies possible seizure events to the nursing staff. Staff can either be alerted via a manual switch operated in the room or if an incident occurs whereby the occupant cannot reach the manual call switch, staff are also alerted by an audio event trigger caused by an occupant making unusual noises, calling out or falling or from other sensors. Following an audio trigger, staff can talk back to the room occupant to identify the situation.